The CTG high quality table microphones are designed to clearly and evenly pick up participants voices up to 10 feet away. They are true (360°) omni directional boundary microphones offering high sensitivity. 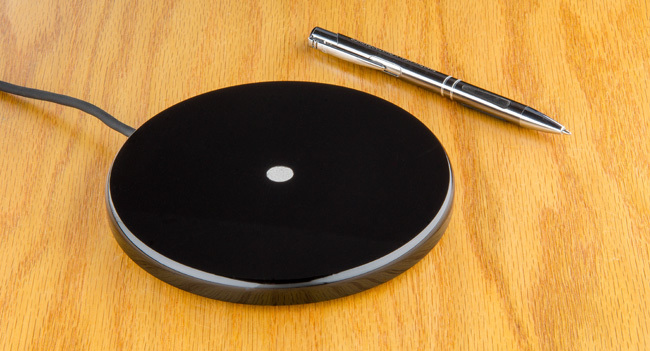 The TM-01 tabletop is a low profile microphone and provides a portable solution.